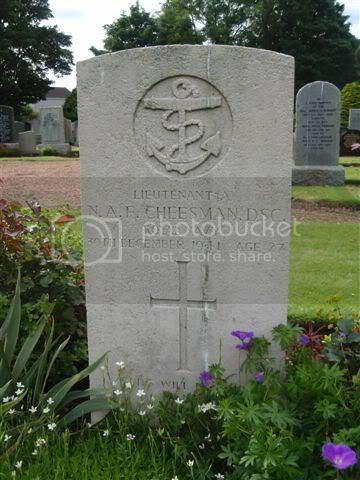 Son of Alfred Addison Cheesman and Mabel Cheesman, of Cheltenham, Gloucestershire. 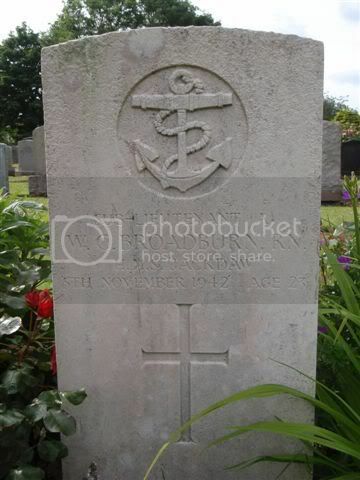 Son of William Claude and Mary Florence Broadburn; husband of Frances Margaret Broadburn, of Nottingham. 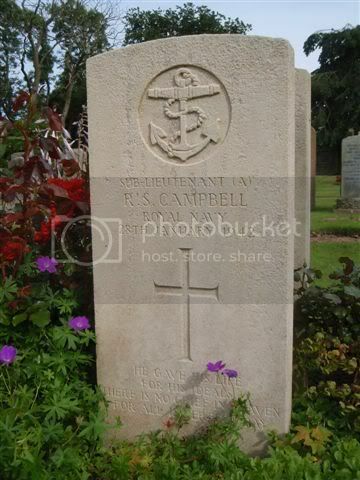 Son of Mr. and Mrs. William Campbell, of Liverpool. 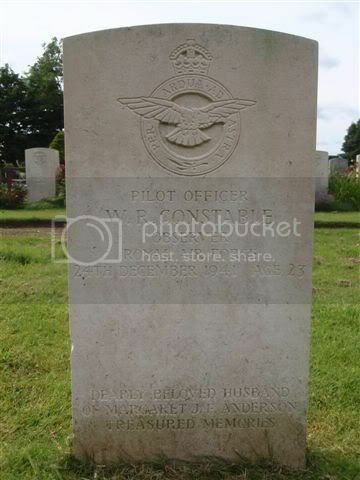 Son of William Smith Constable and Annabella Constable; husband of Margaret J. F. Constable, of Crail. 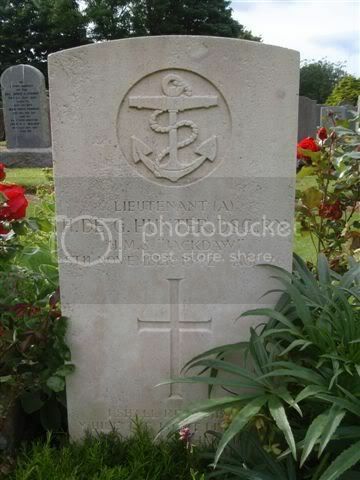 Son of John and Charlotte Culshaw, of Waterloo, Liverpool. 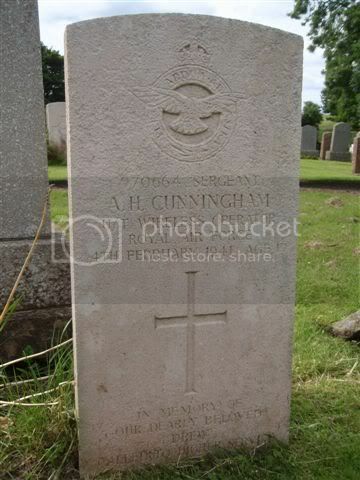 Son of Mr. and Mrs. Adam Cunningham, of Edinburgh. 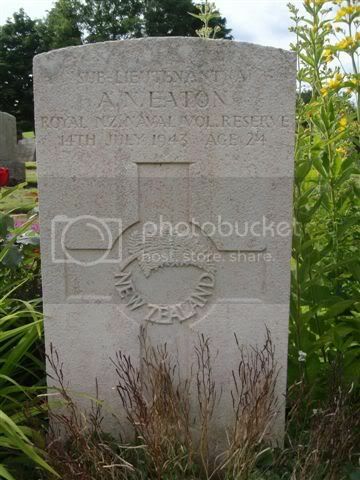 Son of Charles Stoughton Eaton and Cora Eaton, of Hataitai, Wellington, New Zealand. 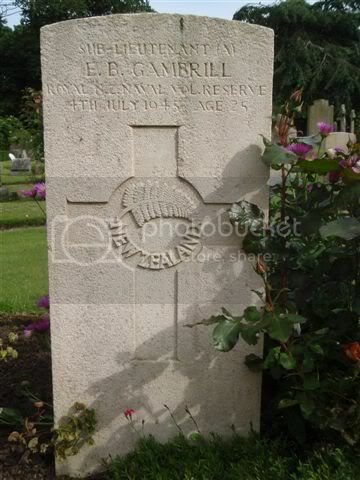 Son of Stephen and Elsie Gambrill, of Lyall Bay, Wellington, New Zealand. 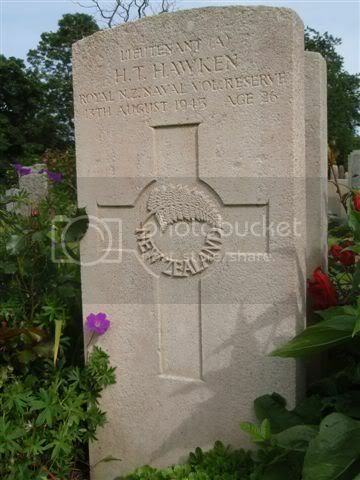 Son of Alan Tolmie Hawken and Eileen Mary Hawken, of Kilbirnie, Wellington, New Zealand. 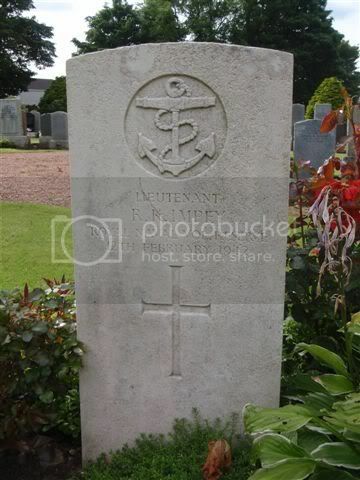 Son of James De Graaff Hunter and Ruby Julia Hunter; husband of Hazel De Graaff Hunter, of Crail. 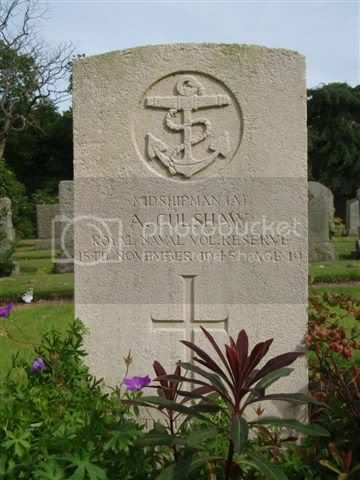 Husband of Margaret E. Impey (now Jenner), of Caversham, Oxfordshire. 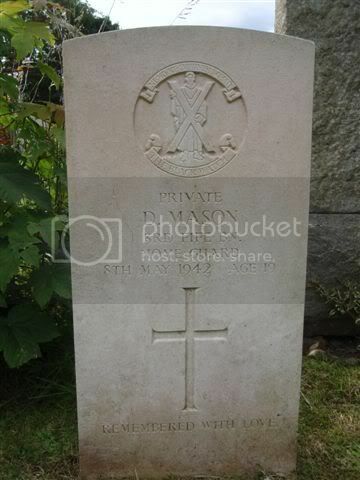 Son of William Cunningham Mason and Jessie Mitchell Mason, of Crail. 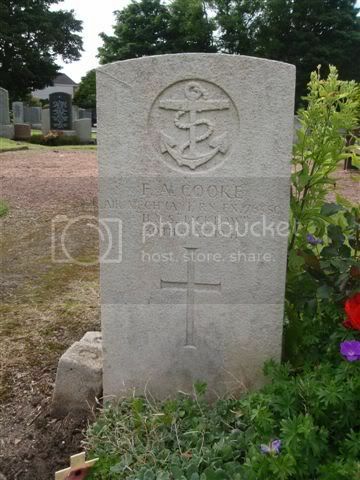 Son of Charles Stevenson McCabe, and of Ethel McCabe (nee Marris), of Lyall Bay, Wellington, New Zealand. 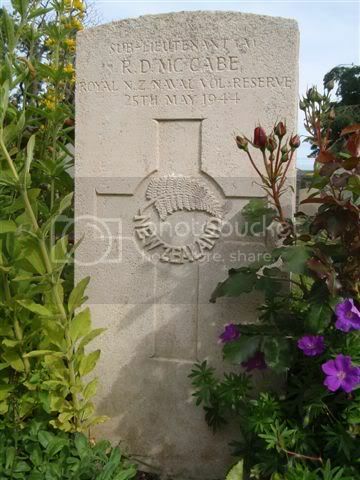 101 Bty., 31 Lt. A.A. Regt. 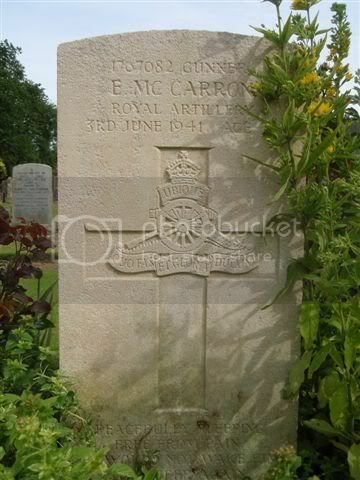 Son of James and Mary Ellen McCarron, of Liverpool; husband of Annie McCarron, of Liverpool.